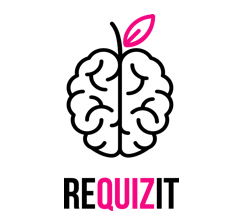 Flatstack - ReQuizit - are intellectual games that take place on Wednesdays and Sundays in restaurants in Kazan. In the news feed are the nearest events. Book a place in front of the quiz at a convenient time! Find yourself a team: create a new one or join a coexisting one! The team's profile displays the team's statistics and the location of the upcoming game. 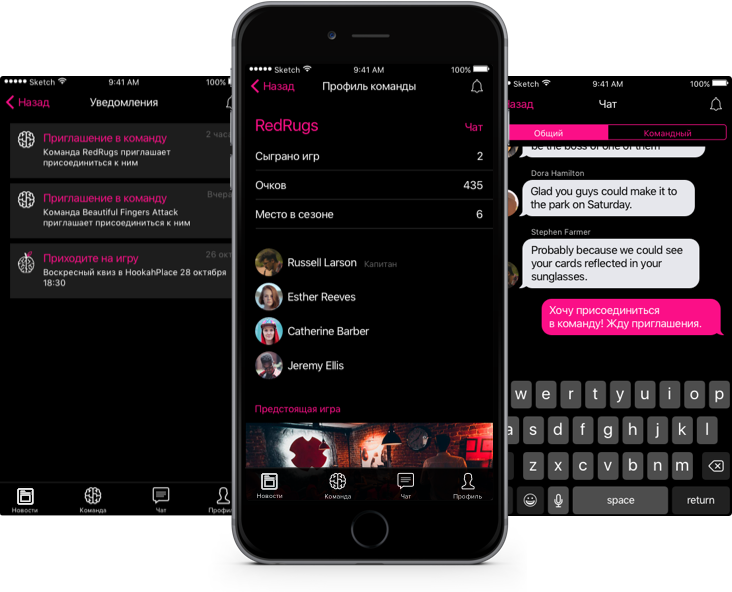 Discuss the game through team chat! We made the application useful and comfortable so that you have a lot of fun during the quizzes.